Operating from our factory in Leicester, which is ideally situated in the centre of the country, the Dalby Service Centre provides a full service and breakdown response facility. 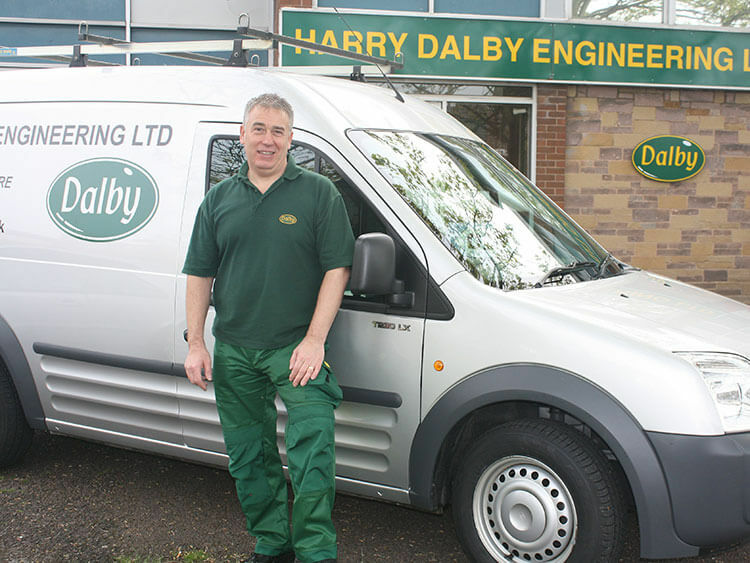 Dalby's own 'in-house' trained engineers provide coverage for the whole of the UK and work on all aspects of platform lifts from installation, wiring and commissioning, through to servicing and rectification work. The engineer's vehicles are fully stocked with a comprehensive range of spares to ensure that breakdowns are dealt with effectively ensuring the minimum amount of downtime for our customers. 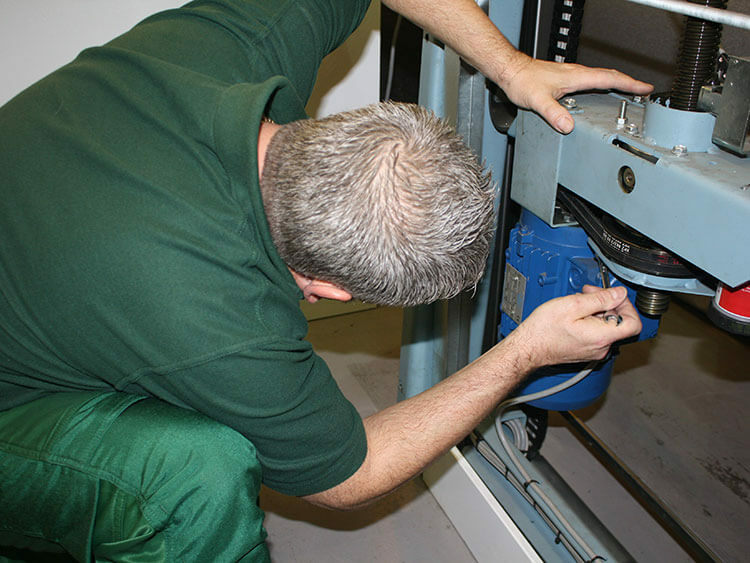 Dalby advise that regular servicing and preventative maintenance is essential for the continued high performance and reliability of the platform lift equipment. Lift safety and reliability depends upon a planned maintenance schedule. Dalby recommend that disabled access lifts in normal use should be serviced at least twice a year. Dalby will provide advice about the most appropriate inspection and maintenance programme to ensure reliability and safety requirements are best met.